As a man ages, so does his prostate. And even a normally aging prostate can lead to sleepless nights. You wake up all night long to go … and then can’t get back to sleep. But not with ProstatePM. 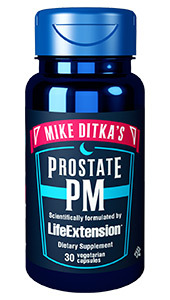 ProstatePM helps promote nighttime urinary function and prostate health associated with normal aging. ProstatePM is one of the only once-a-day nutritional supplements formulated specifically to support prostate health, healthy nighttime urinary patterns, and restful sleep in aging men. In short, ProstatePM is perfect for guys like you and me. Pygeum bark extract & Beta-sitosterol: Two unique ingredients that help reduce nighttime frequency of urination ? especially for guys with aging prostates. Boron: Boron is a little-known trace element shown to promote healthy prostate tissue. ProstatePM tackles prostate health head-on, with sound science and scientifically researched ingredients. 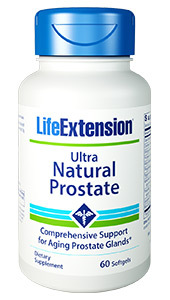 It is one of the only once-a-day nutritional supplements formulated specifically to support prostate health, promote healthy urination patterns, and help you get a good night’s rest. 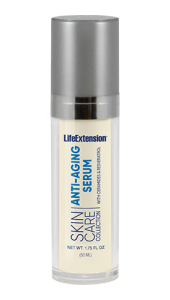 Other ingredients: vegetable cellulose (capsule), maltodextrin, tricalcium phosphate, modified food starch, gum acacia, microcrystalline cellulose, stearic acid, lecithin, silica, chlorophyllin. Tomat-O-Red® is a registered trademark of Lycored LTD. Albion® is a registered trademark of Albion Laboratories, Inc.
Take one (1) capsule daily, 60 minutes before bedtime, or as recommended by a healthcare practitioner. 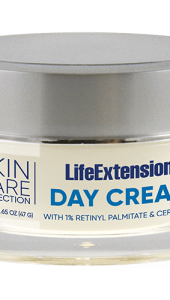 Consult your healthcare provider before taking this product if you are being treated for a medical condition (especially autoimmune or depressive disorders). Use caution if combining with alcohol. This product is not intended for children or women. Do not attempt to drive or operate heavy machinery after taking this product.